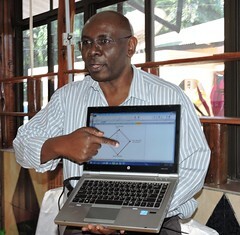 While at the global level, many agricultural research for development actors have identified the need to embrace inclusive partnerships, effective linkages and stakeholder engagement as key in transforming value chains and improving productivity, commitments need to be translated into tangible products and services that can achieve impact at scale. One of such commitments has been demonstrated in an International Livestock Research Institute (ILRI) – led research for development project working in the CGIAR research program on Livestock and Fish. 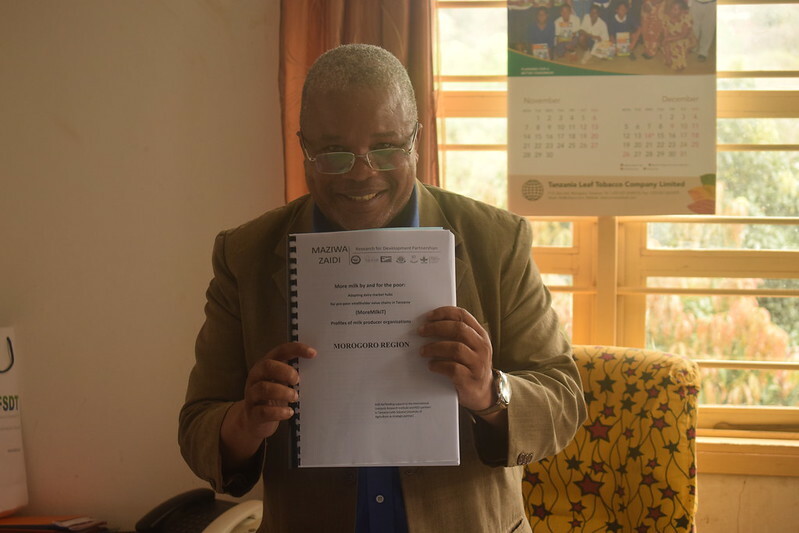 Over the past four years, ILRI together with other partners- including Tanzania Dairy Board, Faida MaLi, Sokoine University of Agriculture and Heifer International- have been implementing a project that aims to improve dairy-dependent livelihoods in Tanzania. 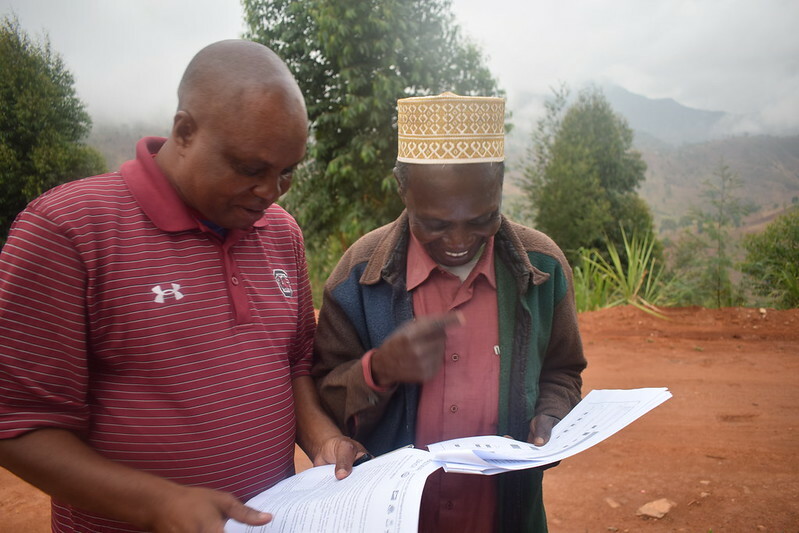 The project, MoreMilkiT, has piloted the development of scalable value chain approaches to achieve inclusive growth and reduced poverty and vulnerability among resource-poor smallholder dairy households in selected rural areas in Tanga and Morogoro regions of Tanzania. One of MoreMilkiT’s objective is to develop dairy market hubs that deliver demand-led inputs and services, by mobilizing cattle keepers to form producer groups to facilitate business-oriented collective action, directly linked to a set of inputs and output service providers. Under MoreMilkiT’s partnerships, 30 farmer groups (comprising a total of 1832 dairy farmers -982 Females, 850 Males) were established in Lushoto, Bumbuli, Handeni, Kilosa and Mvomero districts. These groups were further facilitated to develop community development plans which were aimed at facilitating the groups’ development by themselves or through external support. After a year of capacity building and facilitating market linkages, the producer groups were evaluated to assess their sustainability and identify the extent to which they require further support. With the groups well established and their development plans available, stakeholders agreed that it is now time for the local government authorities to take a more leading role in supporting them, rather than an external donor project. Therefore, on 14-18 November 2016, the MoreMilkiT project officially handed over these producer group development plans, group profiles and results from a recently concluded producer organizations sustainability assessment, to the local government authorities in the project areas. Other ongoing or new Maziwa Zaidi projects may also continue to engage the groups in research for development activities. While speaking to the project team during the handing over exercise, Zena Said, Tanga Regional Administrative Secretary, expressed her appreciation at MoreMilkIT’s approach and highlighted that the government is happy to work with the producer groups particularly under the newly enacted policy which aimed to engage and facilitate producer groups by allocating 5% of regional government revenue towards funding women and youth groups. She also confirmed that her office ‘will continue monitoring the districts to ensure they support the producer organisations’. 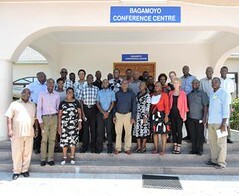 The assistant administrative secretary in Morogoro region, Ernest Mkongo, expressed his delight at the project’s approach of providing feedback to stakeholders and the desire to engage local governments for sustainability of its initiatives. The community development plans and feedback from the producer organizations assessment exercise were well received by both the local government authorities and the group members. The local government leadership expressed its appreciation of the handing over exercise, acknowledging that now they had an entry point in incorporating farmers’ viewpoints in preparation of budgets and work plans for the coming financial years. Tags: Innovation platforms, milkit. Bookmark the permalink.